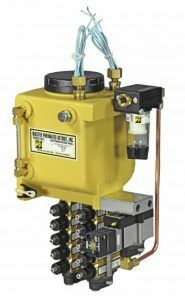 Custom Fluid Power offers unique Centralized Lubrication Systems that efficiently reduce the amount of oil used in lubrication applications. 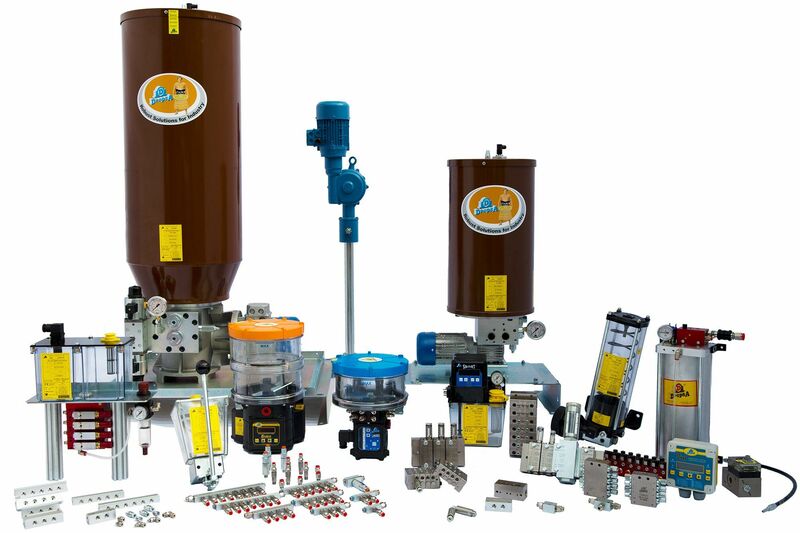 Lubrication Systems are designed to prevent repair work and production breaks, cause by machinery failure. Precision lubrication frees lubricants from a central source to the point on a machine at which friction occurs. Centralized Lubrication Systems reduce bearing failures and save repair and replacement costs. 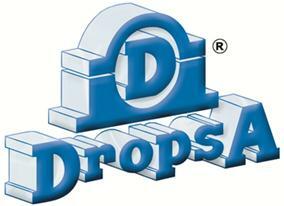 DropsA applications cover a wide range of solutions for different industries. The experience and the attention to new technologies, materials and processes, allow DropsA to focus on the different demand coming from specific industry segments. This allows for customization of solutions for all customers. 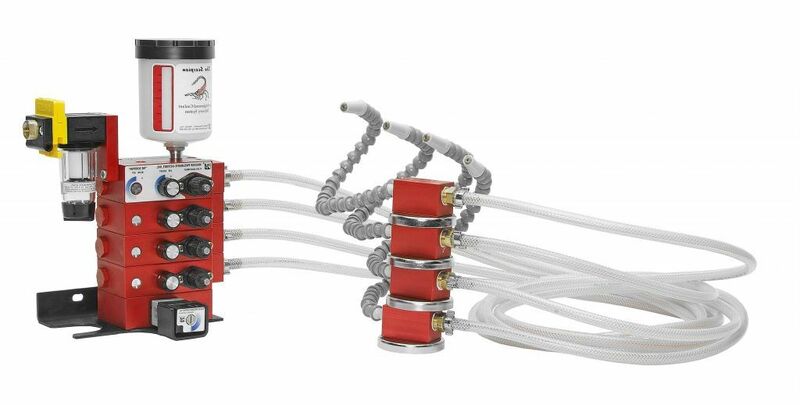 It is undisputed in our industry that a pneumatic product that receives a small amount of lubricant, CONSISTENLY, will perform better-last longer-and cost less to maintain. The basic Scorpion system will satisfy the requirements of most coolant applications. These systems can be ordered with many options that will suit your needs. Positive displacement oil injectors called Servo-Meters are the heart of Serv-Oil equipment. They put pre-determined, precise amounts of oil right at the points where lubrication is needed. by comparison, mist lubricators lack the precision and control of a Serv-Oil system. Maximum performance. Extended life. Reduced maintenance. Less downtime. Improved torque control. These are all results of precise, consistent lubrication. Click below to download a copy of our CFP Reference Catalog. Many items are in stock and can ship the same day. Call us for availability. 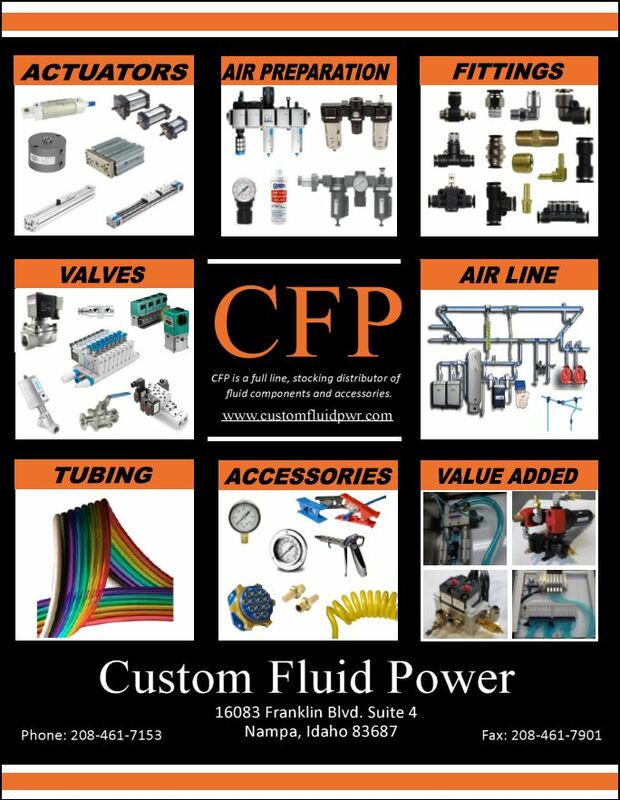 Custom Fluid Power, Inc. is a full line stocking distributor of fluid power components and accessories. We service Idaho, Oregon, Washington, Utah, and Montana. With over 20 years of fluid power experience, Custom Fluid Power can assist you in sales, design, and value added products. © Copyright 2017 - Custom Fluid Power - All Rights Reserved.